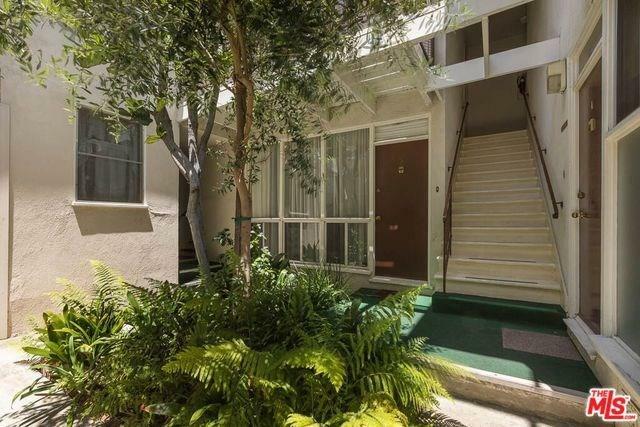 The offering is a Rare opportunity to acquire a 100% Vacant property in one of the most desirable locations in Los Angeles. 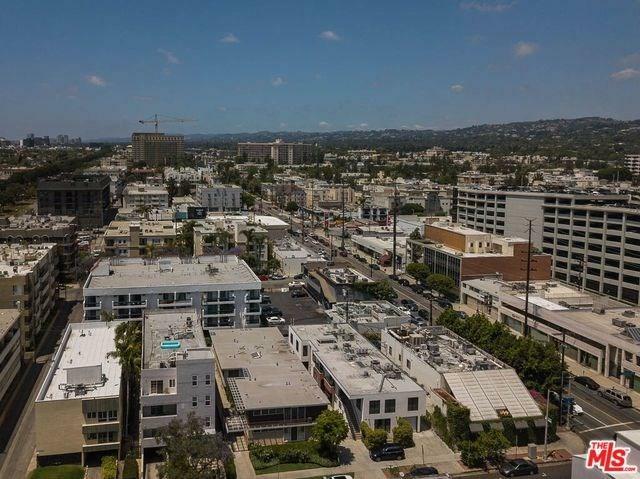 Situated on Hamel Road, sandwiched between Beverly Hills & West Hollywood, this location allows tenants to enjoy one of the Trendiest areas in Los Angeles. 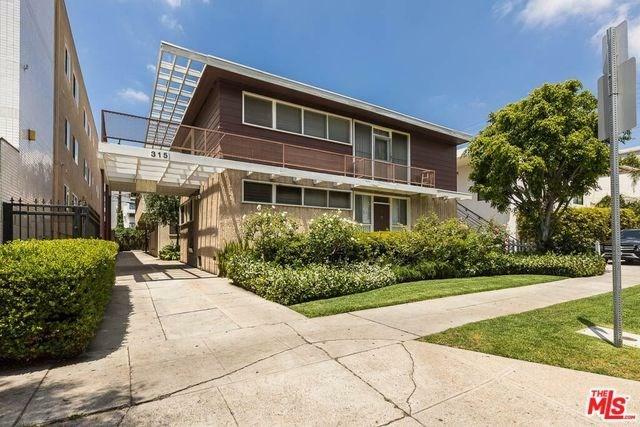 Built in 1954 the property consists of Nine- 1 Bedroom/ 1 Bathroom units and Two- Single/1 Bathroom units, all of which will be delivered Vacant at the Close of Escrow. The Seller Financing is Available! Seller to carry 65-70% @ 6% Interest Only for 24 Months. 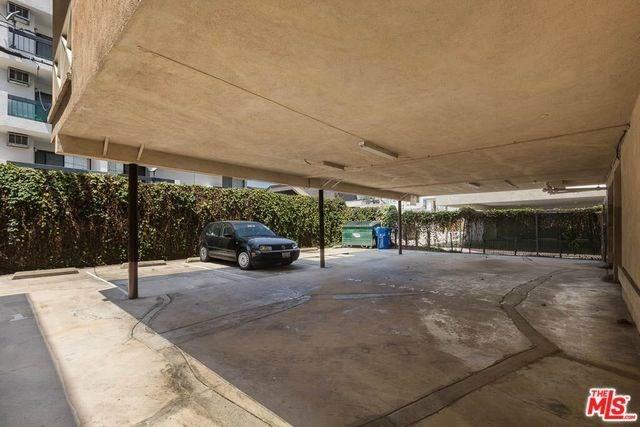 The property is Conveniently located between Robertson Blvd and La Cienega Blvd, North of Burton Way and South of 3rd Street, there are a plethora of entertainment options, fine dining establishments, groceries stores and shopping options with immediate walking distance to the property. Sold by Cesar Ochoa of Pinnacle Estate Properties, In.